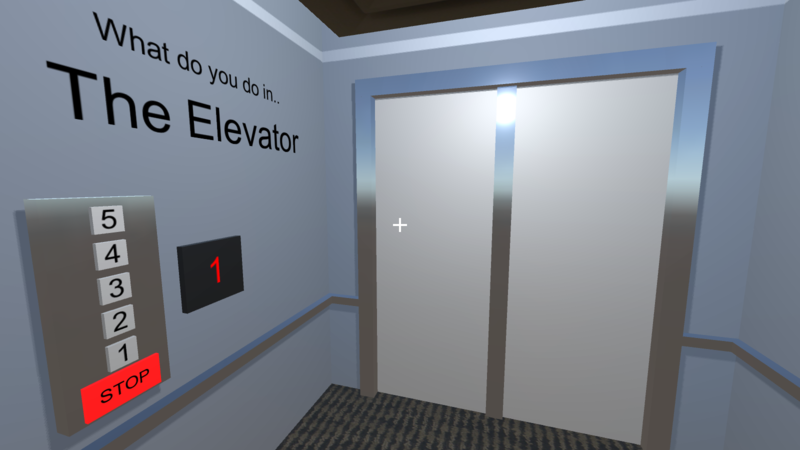 What do you do in the elevator? Or what does it feel like everybody else does? Hint: Try to piss everybody off. Controls: Mouse (movement + LMB + RMB).